Dental care is more than fixing teeth: it’s helping each person achieve and maintain a healthy, attractive smile and improve their overall quality of life. At Easton Maryland Dental, Dr. Alvan Holston, Dr. Andrew Barnes, and our team deliver advanced dental treatment in a friendly environment. Here, we care for you as a person. We’ll work closely with you to develop a treatment approach that satisfies your clinical needs and helps you reach your smile goals. Our doctors recommend leading-edge, conservative treatment for the strongest results for your smile. The practice uses state-of-the-art technology, including digital x-rays and intraoral cameras. We also emphasize preventive care and patient education, so you can enjoy a radiantly healthy smile, for life! Since 1988, we’ve served the Easton community, building a practice that’s grown through referrals from our patients who love our painless, patient-centered approach. We’re honored to be caring for several generations of the same families and are humbled by the trust each places in us. 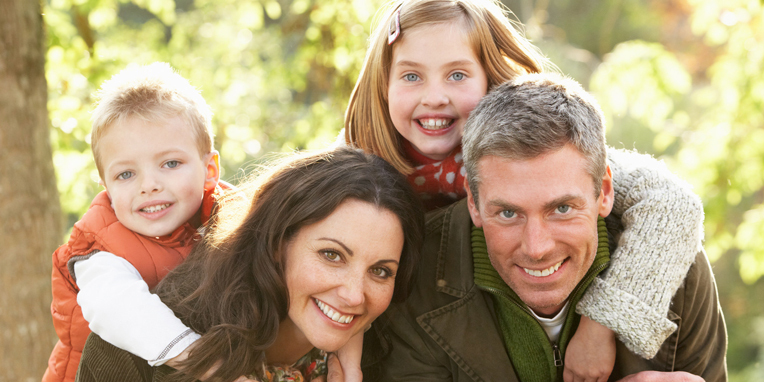 Please contact our Easton, MD family-friendly dental office to schedule a visit for yourself or a loved one. We serve St. Michaels, Oxford, Kent Island, and all surrounding communities and look forward to serving you, as well. Today’s the perfect day to start your journey to a lifetime of beautiful, health-filled smiles; call and schedule a visit at Easton Maryland Dental, today!